Christmas is a time for all of us to enjoy the holiday fanfare. The cold air and the beautiful lights that fill each home builds up that warm Christmas feeling we get to experience once a year. Kids everywhere anticipate the Christmas Eve when they get to put their stockings up and expect some goodies from Santa. On that Christmas morning when the long wait is finally over, they quickly open their presents to see if Santa got them gifts that were on their lists. Kids can now enjoy more of the Christmas spirit in other activities as well. 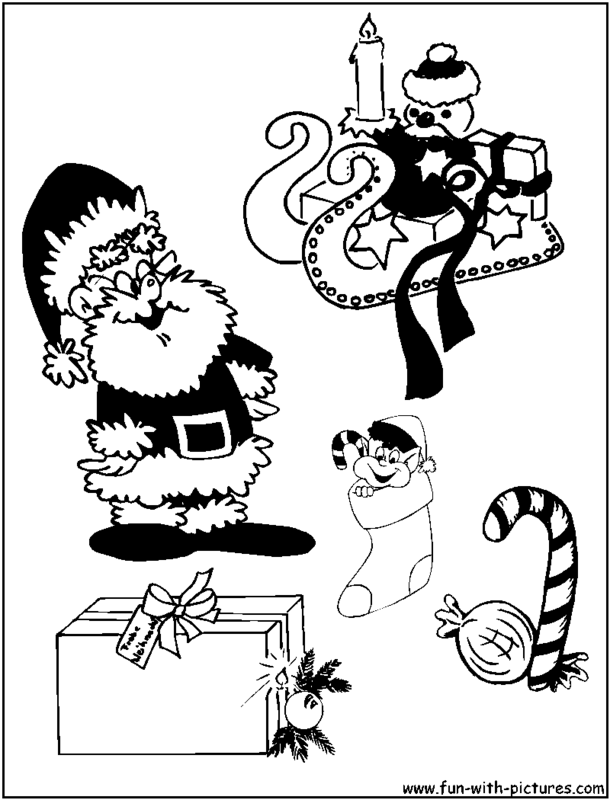 The Santa Christmas Coloring pages and cartoon santas colouring in pictures enhance the Christmas fever that tends to get children hyped and excited on Santa. They can now bring Santa to life with their imagination of the magical and colorful world of the North Pole. Kids can have the freedom to visualize Santa with his reindeers and his helpful elves buzzing to and fro preparing gifts for kids who’s been nice. Be part of their merry making activities as you help prepare different fun gifts that Santa will be bringing down the chimney on Christmas Eve. 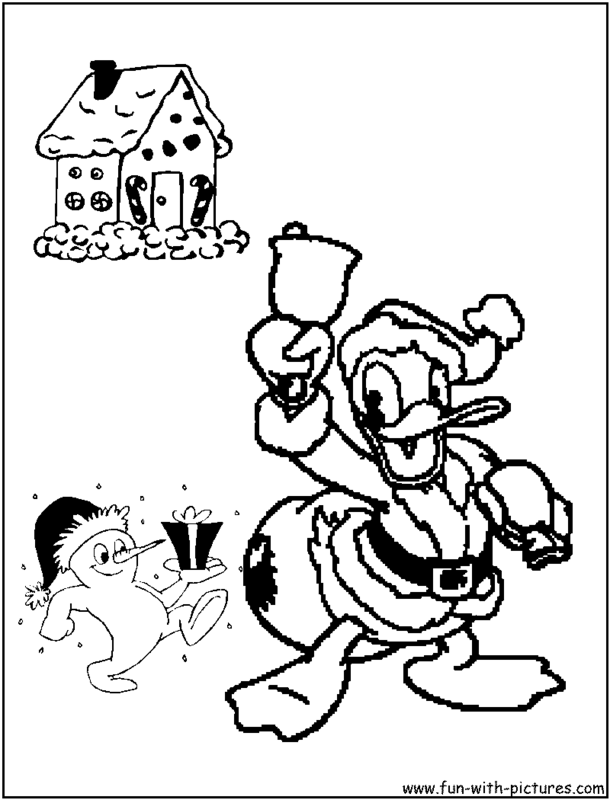 You can also enjoy coloring your printable Mickey Mouse or Donald Duck in their Santa Claus costumes. 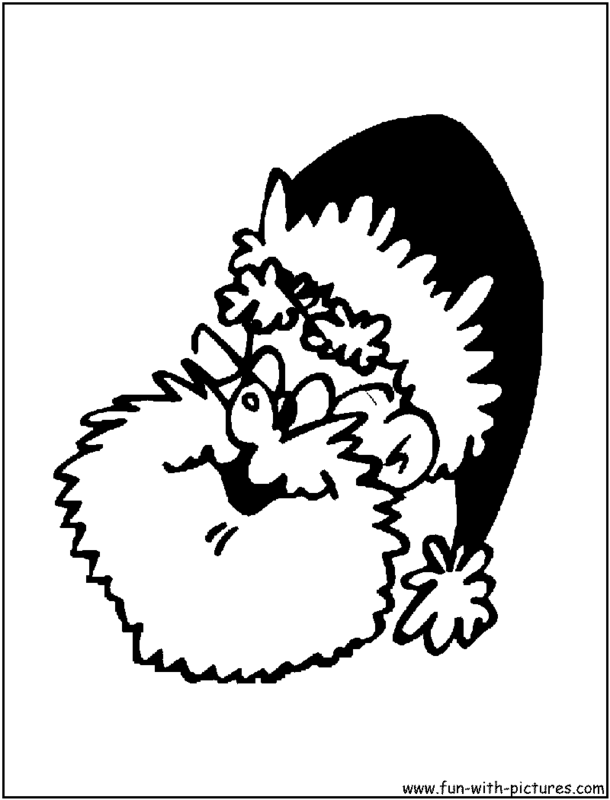 Bring them to life as you can color them not only with the traditional red and white Santa costume but turn it up a notch as you experiment with mixing colors or even placing Mickey mouse in a green and yellow Santa suit. Join Donald as he rings the Christmas bell and make the cute snow capped house into a colorful candy cane house. Let your imagination flow there is no limit to the enjoyment and happiness that these characters can bring. 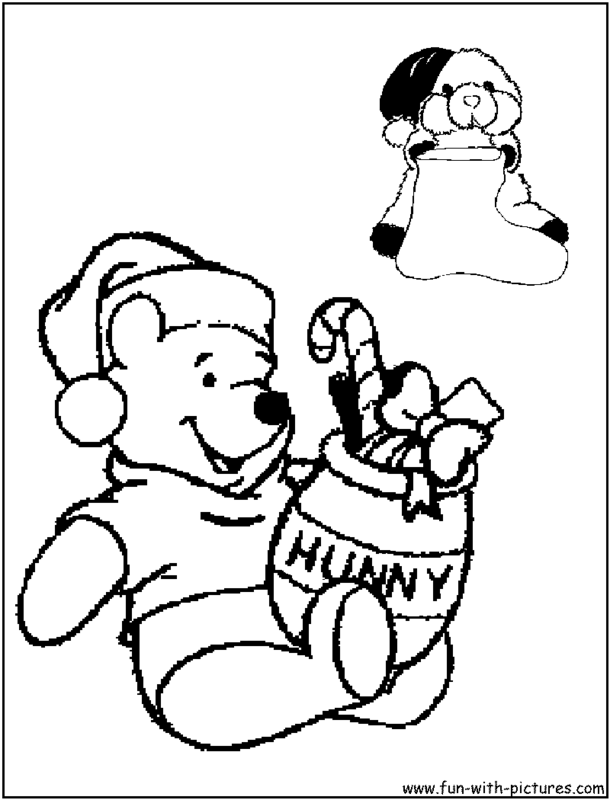 Go beyond the realm of imagination with Winnie the Pooh and Tiger as they too are dressed in Santa Claus outfits. Fill Pooh’s honey jar with delightful colors and add more joy to Tiger’s collection of presents.